Even when he was in My Chemical Romance, it always felt as though Ray Toro was further out of the spotlight than the others. But now when it comes to the individual members’ solo projects, the statement feels even more pertinent. Where the respective solo geneses of Gerard, Mikey and Frank each felt like events in their own right, Remember The Laughter seems to have sneaked up on everyone without a trace. Granted, Toro’s sporadic solo tracks were buried away on his Soundcloud without much fanfare, but even so, the lack of widespread response was still quite a shock for a member of a band with such an obsessive fanbase. In reality, Remember The Laughter has been in the works ever since MCR’s split, almost entirely performed, engineered and mixed by Toro himself, and telling the story of a man returning to his childhood home and being reminded of past experiences in his life with each item that he finds. So with all that in mind, the question is, after the three-and-a-half year turnover time, is Remember The Laughter worth it? Well, that depends. As a songwriter, Toro is probably the strongest of all four members, able to craft sweeping pop songs with ease, and with the effortless broadness in his delivery, Remember The Laughter coats itself with plenty to latch onto. But as a whole package, it can stumble. It’s reminiscent of a brighter, less gothic version of Andy Black’s The Shadow Side, but whereas said gothic influences were the cornerstone that kept that album held down, Remember The Laughter feels a lot lighter and airier, still supremely tight but ultimately lacking any defining edges to keep it grounded. It desperately needs them to, with the backbone of this album being ’80s pop ballads comprised of piano, drums and omnipresent beds of strings. It’s all incredibly light and fluffy and frequently threatens to float away, leaving some of the less defined tracks like Requiem with not a lot of memorability to them. And with five of the sixteen tracks being fragments of white noise disguised as interludes, there are moments when this album can feel rather bitty, and that Toro’s narrative is too lightly sketched out to have its intended impact. Fortunately Toro himself is the saving grace of this album, arriving to pick up any pieces and put them back together. He isn’t the most nuanced vocalist, but there’s emotive power and scope to his voice to complement the widescreen canvas. It’s definitely the most strident feature of this album, bringing a suitable level of overblown presence to tracks like the swollen, loved-up Walking In Circles, or the driving force behind the slinky new wave of We Save. Mostly though, Toro acts as the single source of power on these songs. This is where his more unrefined voice is used to the greatest effect, acting as a counterbalance for the twee, syrupy instrumentation and making the whole thing a lot more palatable. With each repeated listen, this feels more and more like a conscious decision. In both design and sonics, Remember The Laughter feels like the sort of ’80s pop albums released by Phil Collins or even Bryan Adams, ones where the instrumentation plays second fiddle to the vocalist. In that respect, what Toro does here is fantastic, bolstering swelling but ultimately minimalist instrumentals with vocal hooks that are undeniably memetic. That’s why tracks like Take The World or Look At You Now work so well, with repeated hooks largely overshadowing their subtle, percussive backdrops, but feeling all the more grandiose because of them. It feels vintage in its approach but contemporary in its execution (fitting for an album whose thematic arc is built around memories), especially in the track Hope For The World, a chiming pro-peace anthem anachronistically grounded in the 21st Century with its intro Eruption consisting of snippets of news coverage of the Ferguson riots. So going back to the initial question, has Remember The Laughter been worth the wait? For the most part, definitely, and for various reasons. On a purely surface level it’s another diverse patch to weave into the ever-growing post-My Chemical Romance tapestry, but the greatest enjoyment comes over time. It doesn’t exactly bring potency to the table, but Remember The Laughter carries power and weight through sentiment and creative meticulousness, but also in the universality of Toro’s delivery. At this precise moment in time, Toro doesn’t quite best all his former bandmates just yet (currently Frank Iero sits atop that pile), but Remember The Laughter is certainly one of the more intriguing albums of the bunch, and one that just continues to deliver. 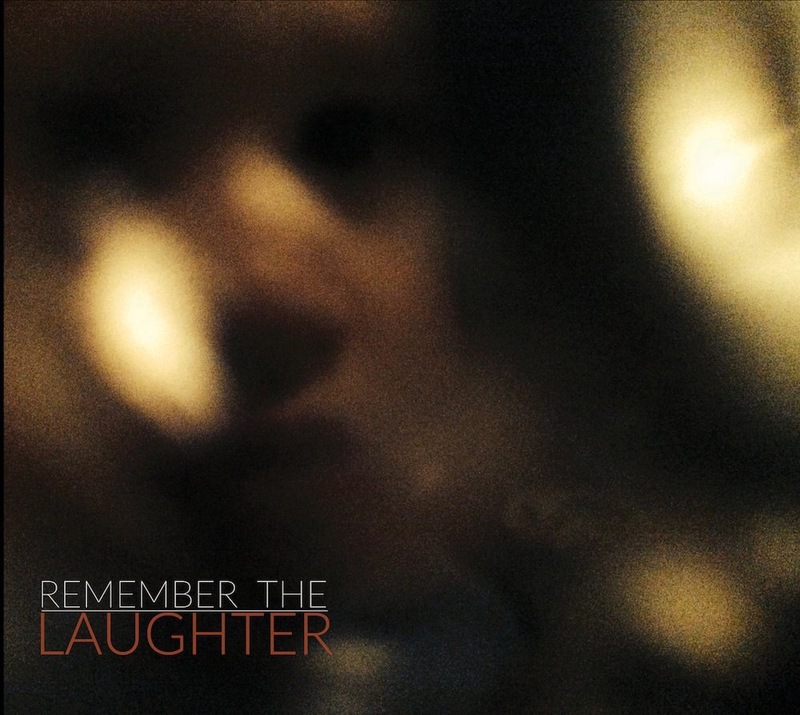 ‘Remember The Laughter’ by Ray Toro is released on 18th November.